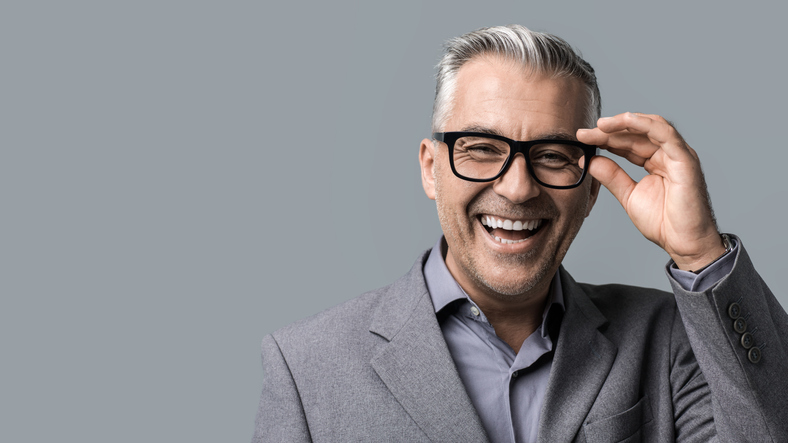 As you get older, it is inevitable that you will eventually need to talk to an optometrist about vision correction lenses. Even if you’ve had great eyesight throughout your life, eventually age-related vision loss can set in. Luckily, technology has improved over the years, giving you access to excellent treatment options to protect your vision in all stages of life. Common causes of vision loss later in life include cataracts, macular degeneration, diabetic retinopathy, retinal detachment, and glaucoma. Regular eye exams are critical so that your optometrist can identify early signs of these issues and suggest treatment options to protect your vision. Healthy Diet: Eating healthy provides your body with vitamins, minerals, and antioxidants that work in fighting against eye diseases. Fill your plate with bright, fresh fruits and vegetables. Also, choose good sources of omega-3’s that are found in salmon, chia seeds, and walnuts. Physical Activity: Staying active is a great way to protect your overall health and wellness. It has been found that regular exercise is beneficial to reduce age-related vision loss. UV Protection: Wearing sunglasses outside is more than just a fashion statement. Make sure that you have lenses with UV protection so that you can avoid the damaging effects of the sun’s rays. Smoking: Avoid cigarette smoke to minimize the risk of common eye diseases. Not only should you stop smoking, but it is smart to reduce your exposure to second-hand smoke whenever possible. Screen Time: Spending time in front of the computer or TV all day can be hard on your eyes. It is a good idea to build in consistent breaks. If you work at the computer, then you might talk to your eye doctor about glare-reduction lenses. Don’t overlook the importance of maintaining regular exams with your eye doctor. For more information, you can talk to our team. Call our Temecula office at (951) 302-1331 or our Murrieta office at (951) 600-9226.